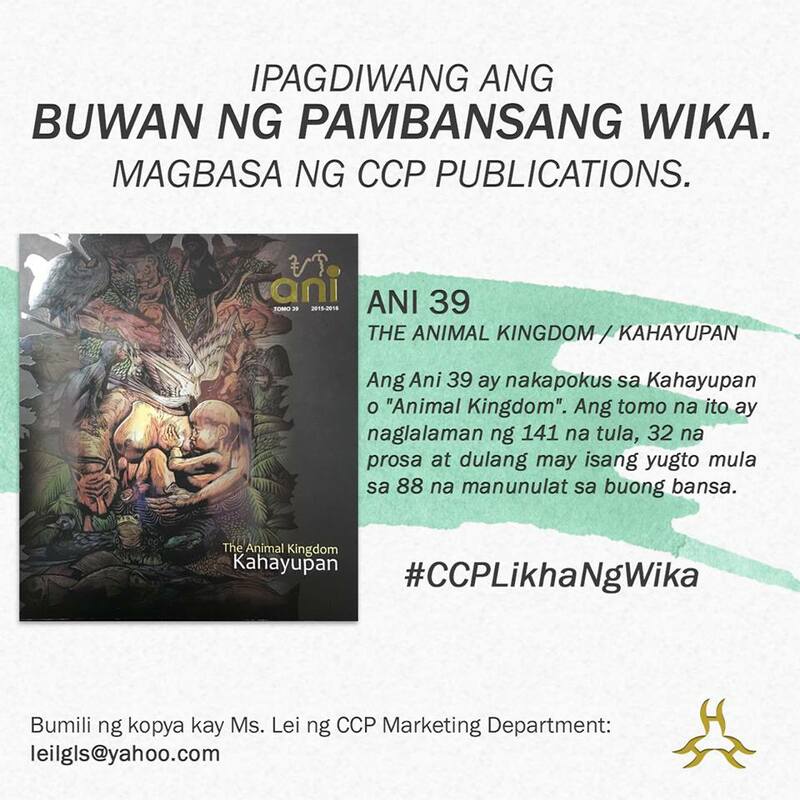 The volume to be launched in the month of September next year will contain essays, poems, short fiction and other literary forms which would center on the loyalty of the Filipinos to the land and the nation. The general perception of Katutubo pertains to the Filipinos who continue to live by our pre-colonial cultures, practices and traditions. This is our idea of Katutubo, the groups of individuals who preserve the pureness of being Filipino. Because of this, we seldom believe that Katutubo also undergoes evolution. In the present day, Katutubo is no longer limited to the Filipinos who have pushed our origins through the drastic changes of our history, it now opens its doors to define ordinary Filipino as Katutubo as well. The modern Katutubo is now inclusive of individuals who exhibit their pride with the experiences they have made within our motherland. They are those whose works are inspired by our land and created for the nation. Works may be in Filipino, English or any Philippine language with a translation in Filipino or English. Contributions must be typed double-spaced on 81/2” x 11” using Arial or Roman 12 points, accompanied with the author’s five-sentence bionote, home address and TIN (tax identification number). Works must be emailed to anijournal@yahoo.com. Deadline for submission is on December 31, 2017. For more information, please contact Sam Ramos or Marjorie Almazan of CCP Intertextual Division at 551-5959 or 0919-3175708 or anijournal@yahoo.com.